The Manly Sea Eagles return to Christchurch for the 2nd year in succession to host the Vodafone Warriors. 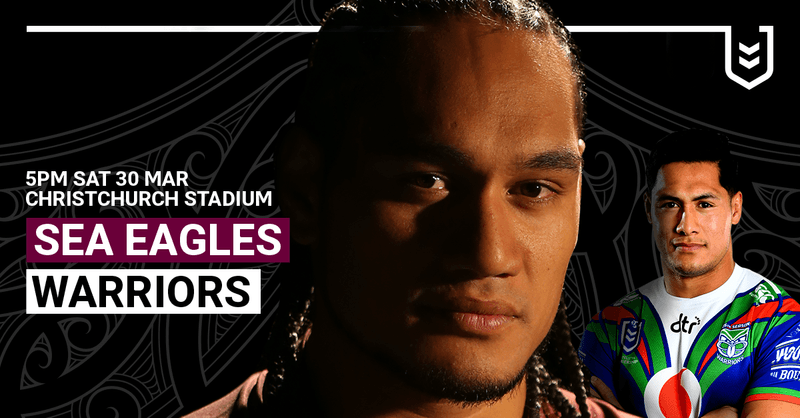 Christchurch will come alive on a hot autumn night when the Sea Eagles, with Des Hasler back in charge, host a confident Warriors team coming off a win from their last game in Christchurch. Tickets are on sale now so get your friends and family organised.